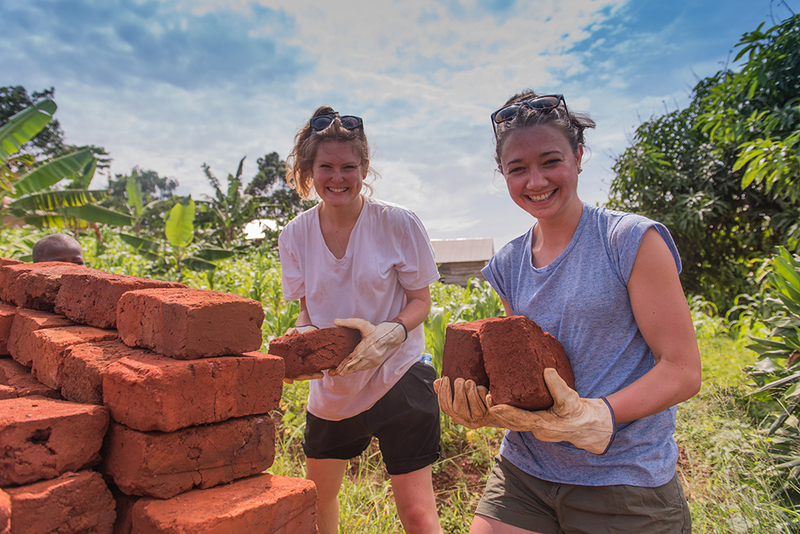 The Uganda Foundation is privileged to offer people from around the world the chance to connect with and explore rural Africa, whilst simultaneously providing financial support to the fifteen projects supported by the Uganda Foundation. We believe that having the opportunity to meet, work alongside and make life-long friends with the very people who’s lives your donations are changing, helps those who give truly understand the power of their fundraising, and the impact it can have on incredible projects around the world. 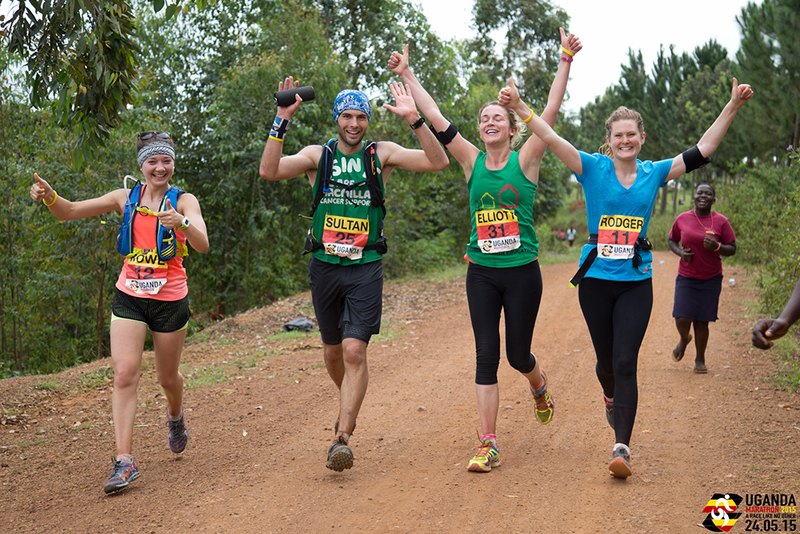 Whether you’re looking to challenge yourself by participating in a marathon or want to spend time immersing yourself in rural Uganda – come and join our team and connect with some truly incredible and passionate individuals.